Visit Terraces of Marine Creek on Facebook! 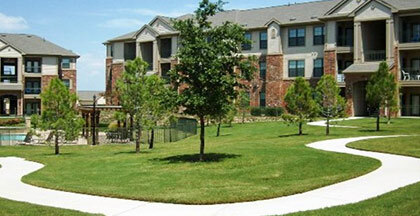 Terraces of Marine Creek is a new community in Fort Worth that offer our residents beautiful and affordable luxury living. The spacious floorplans are filled with features designed to enhance your quality of life. We offer a relaxing environment equipped with all the amenities you need. Come view your new home today!